Choosing a storage facility is a big decision. We give our clients peace of mind by providing a facility that is secure, clean, and convenient. We’d be happy to take care of the planning and packing of your items, as well as the move to our storage facilities itself. Moving your items into a storage facility isn’t like any other move! There are specific methods and techniques to ensure that your possessions are wrapped and stored properly. 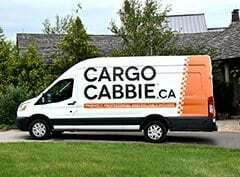 From the different wrapping techniques to preparing your belongings for short- and long-term storage, we have the experience and knowledge to get your storage move done properly and efficiently. 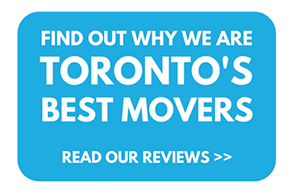 We are Toronto’s experts when it comes to self-storage moving! 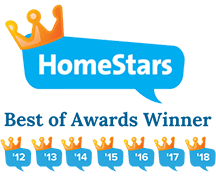 We’ve been helping satisfied customers with storage moving since day one, and we take pride in our expertise in this special type of move. 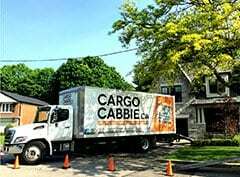 Our moving experts can help you with all the details, answer all your questions, and ensure that your storage move goes smoothly from the time you call us to the time we’ve unloaded everything into your storage unit. 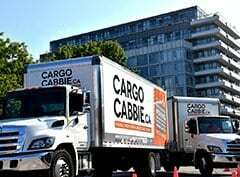 When it comes to moving just a few items, we offer a low 1-hour minimum with no travel charges within downtown Toronto, and you are only billed for the time used after that. 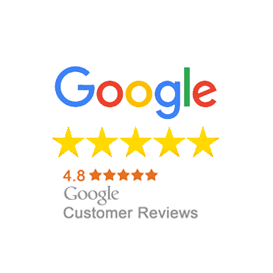 Our friendly staff goes the extra mile to make sure your Toronto storage move is as stress-free, fast, and cost-effective as possible. 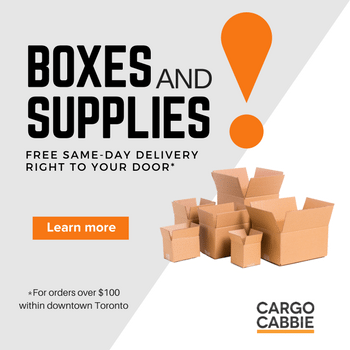 We also provide packing services and sell a full range of packing supplies that can be picked up at our storefront or delivered right to your home. 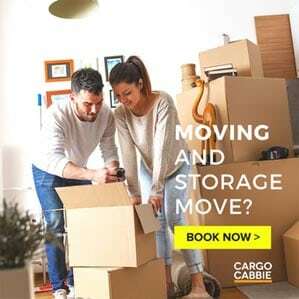 WHY MOVE TO OR FROM A STORAGE TORONTO WITH US? Get in touch with us via our Storage Move form to let us know the size and duration you’ll require for your storage needs. We will come up with the best plan to make your storage move as quick, safe, and cost-effective as possible. Let us handle the logistics! NEED HELP FINDING SELF-STORAGE SPACE? ASK US! 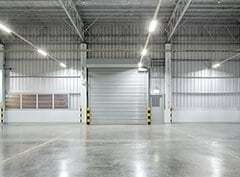 Are you looking for a storage facility near you and meets your requirements? We can assist you in finding the right storage space that works for you. Give us a call and our moving coordinators would be happy to help get you in contact with the right storage company. 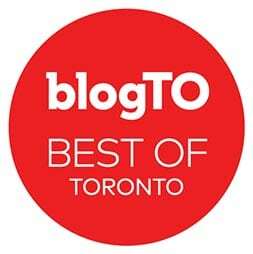 It only makes sense that Toronto’s best moving company would also know the best storage facilities in the city! 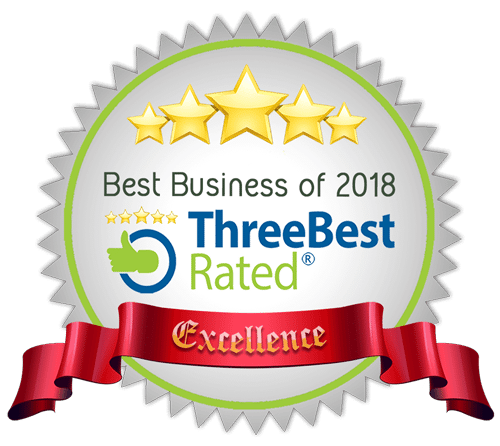 By maintaining good relationships with the top storage companies in the GTA, we are able to assist our clients by connecting them with the best storage facilities that perfectly fit their needs. Whether you are packing and moving with us, we have safe, secure, and climate-controlled storage space available for your items. We offer flexible plans to cater to your specific unit-size and storage-duration needs. Fill out our Storage form or get in touch with us to get more information on how we can assist you with your storage needs. Ready to make a move with us? 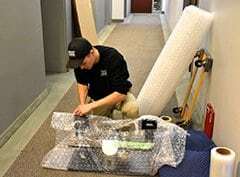 Our friendly professional moving coordinators are always ready to help. All you have to do is give us a call, and we’ll take care of the rest.